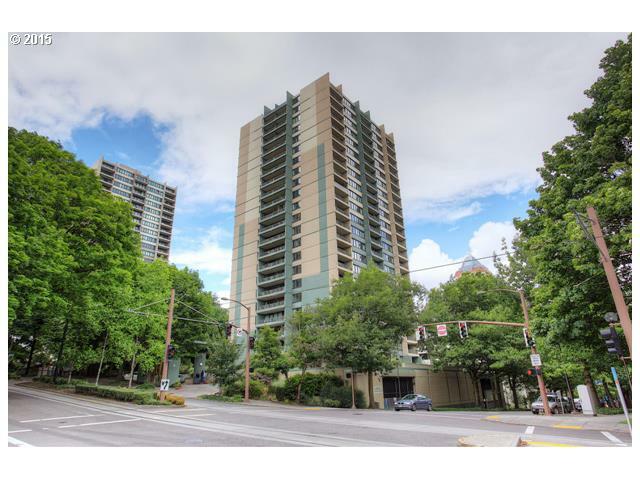 Great condo, ideally located near Waterfront Park, Portland State University & shopping. Street car is at your front door. Condo shows great & is in nice clean condition. Wood floors, berber carpet, stainless appliances (included), granite counters, AC, covered patio. Storage unit included. Seller recently painted the interior, installed new blinds, a kitchen faucet, & new toilet. New refrigerator. A/C unit & water heater are newer.